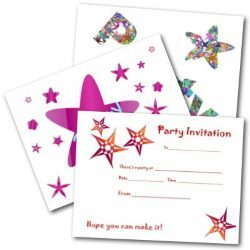 Are you wanting to print free invitations? You are in the right place. 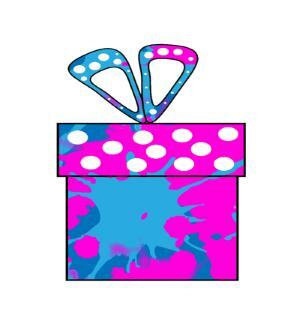 This site brings you the best free printable invitations for all occasions. 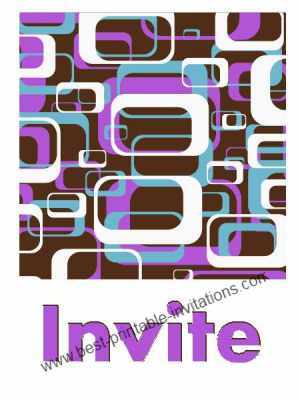 The invites on this page are bright and fun designs - perfect for all types of parties and events. Simply scroll down to find an invitation you like and choose your paper type (A4 or letter). 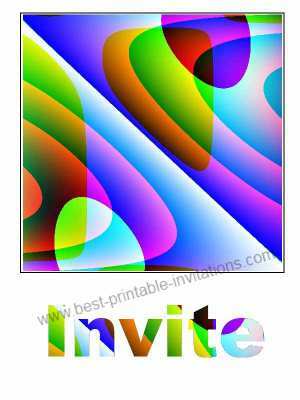 Click on the links to open the invitation in a new window, ready to print. Take your time folding the invites- You will get a much neater and professional effect. 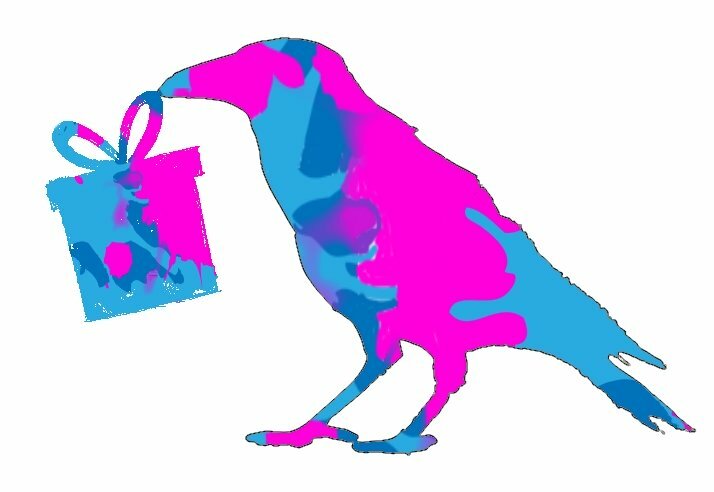 Bright and funky. 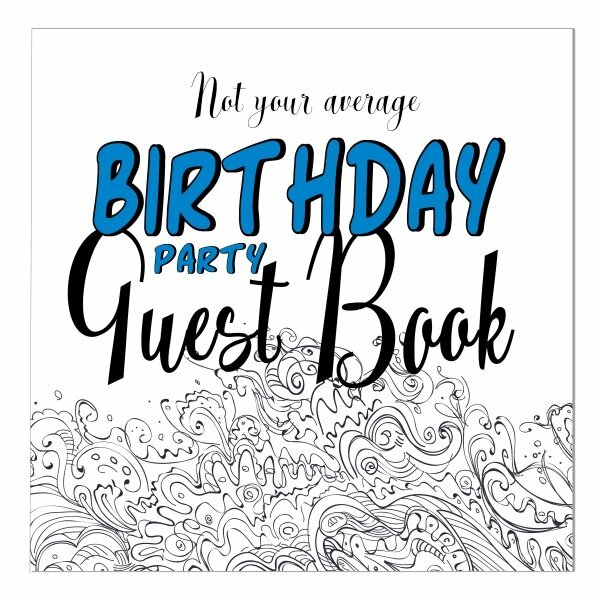 This design makes a great way to invite your guests. Hosting a party or other social event can be stressful. But now you can relax about the invitations. 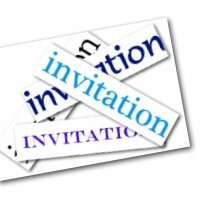 All the invites on this site are free - just print and fold. Taking a little time over choosing your invites will make you feel much happier when you send them! Try printing out different ones before you decide - they can look quite different when you you print them onto paper. You can get different effects by printing onto different types of paper. Brighten an invite up by using colored paper - or use a heavy white paper for a crisp, modern look. Experiment before you print off a batch of cards so you can see which effect you like. When printing, make sure your printer is in full working order - and you have plenty of ink. 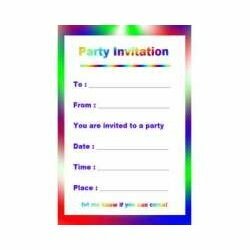 The brightly colored invites will use more ink than the quieter designs so be sure to take that into consideration. It doesn't hurt to run off a few extra either. You may make a mistake when you are filling out the cards, and it helps to have a few extra on hand. Be sure to give full details of your event inside the invite. Include maps, directions, gift lists - and any other details your guests need to know. Make a checklist and follow it carefully as you put each invite into it's envelope. 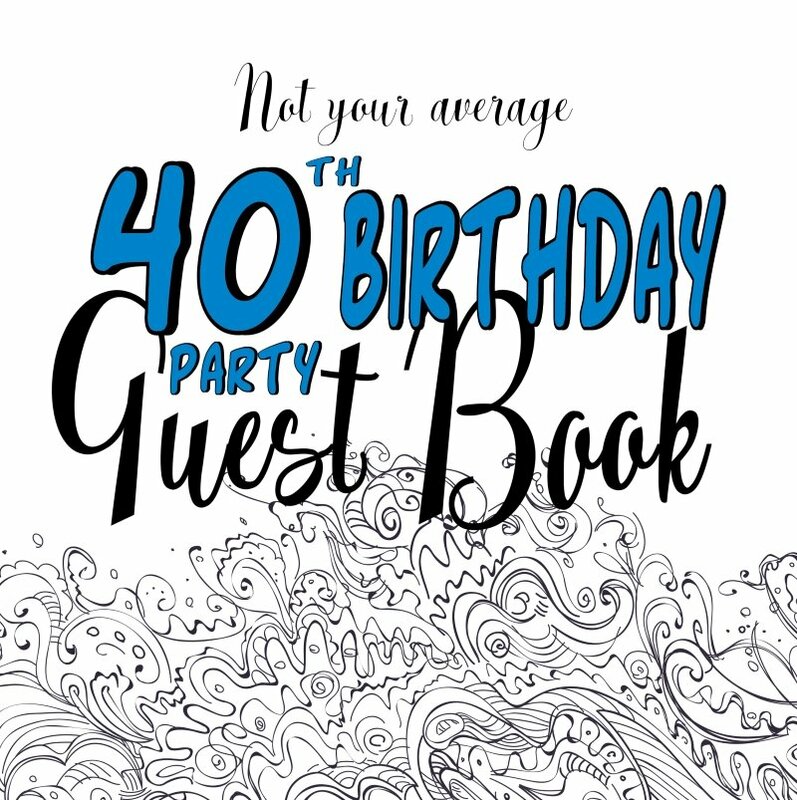 Want to tell me about your party! Leave me a comment - I would love to hear about it!